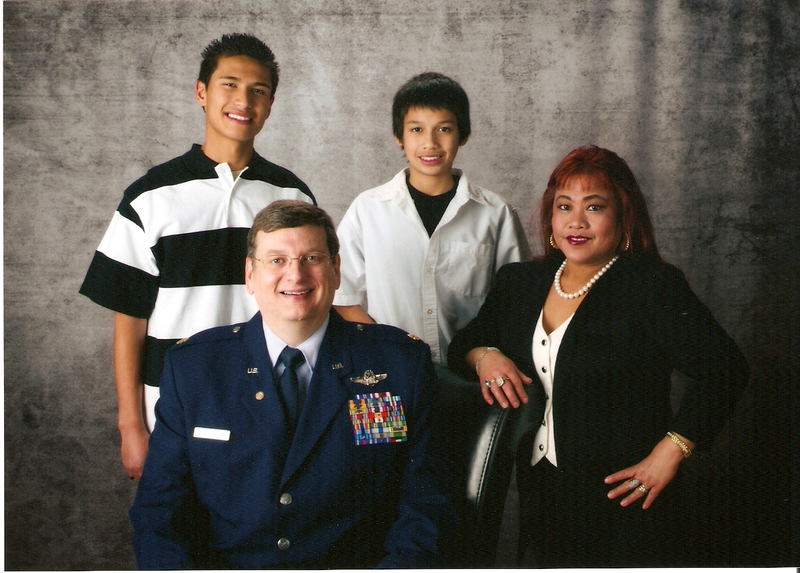 Family portrait taken in 2011 while living in Portales. Ken & Jessica at 19th year of marriage. Ken (age 18) and Michael (age 13). Ken (taken just after retirement from the Air Force).